Windows App Studio: The Windows Operating System is introducing the new update for the Windows App Studio. In this New update, the company provides the four imported new features along with the user requested items. Scroll down and read the complete information about App Studio Updates. The Windows Developer Team posted the article about this as briefly. 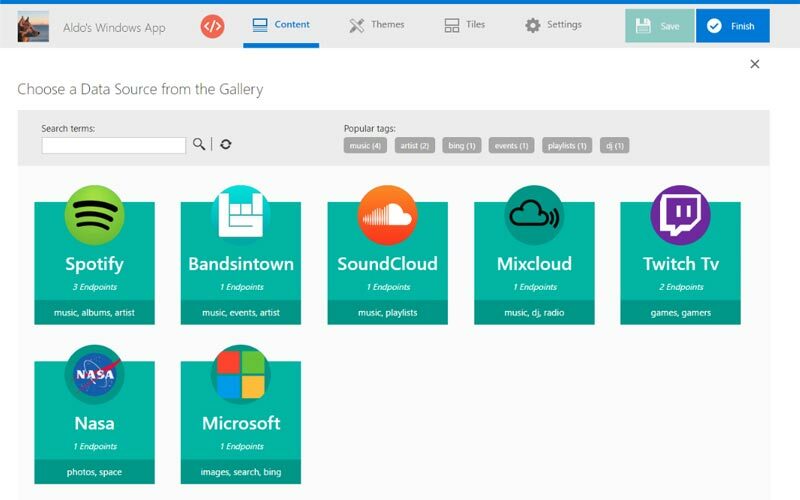 Get More Information about this New API gallery on this Official Windows Page. Stay tuned with us for More Updated Tech News!